David McNeill Health and Safety prosecution of David Lloyd gym ordered to pay £350,000. A leisure centre chain has been ordered to pay more than £350,000 after a five-year-old boy nearly drowned after being submerged for several minutes during a swimming lesson. David McNeill of 5 St Andrew's Hill recently prosecuted the health and safety case against David Lloyd gym and leisure centre, highlighting health and safety breaches during swimming lessons at a pool in West London. The case was reported in the Standard and the Daily Mail, set out below, or to view the online article click here. A judge told Isleworth Crown Court it was 'utterly extraordinary' Blakeney Dear did not die when he lost his flotation aid and slipped under water at the Heston David Lloyd club in Hounslow, west London. Another child found the five-year-old unconscious and told the lifeguard to go over and tell Blakeney to stop 'bobbing' up and down in the pool in 2013. Blakeney was pulled out of the water and given mouth to mouth at the poolside before being taken to hospital where he made a full recovery two days later. 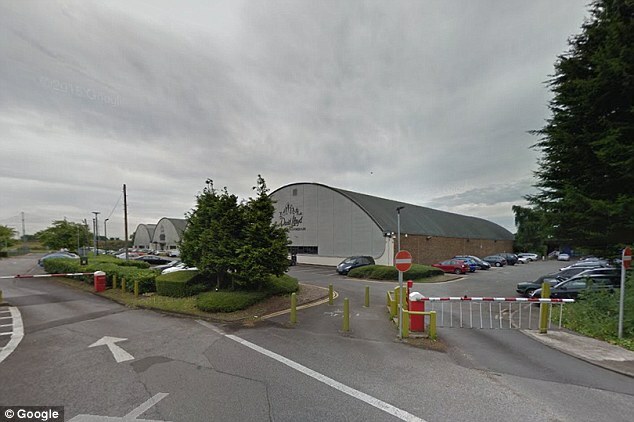 David Lloyd Leisure Ltd admitted it had breached health and safety laws in February 2013. Blakeney's mother Claire, who worked for the company, enrolled the youngster on the half-term Kids Holiday Active programme which involved three days swimming sessions. His mother explained on the enrolment form her son could not swim but was confident in water and required armbands - which went against the club's rules for non-swimmers or 'poor' swimmers. The court heard staff working on day one of the activity, aware that Blakeney could not swim, failed to act when they realised he had no armbands and none were available at the club. When the near-fatal accident happened on the second day, Blakeney was only given a noodle flotation aid - a long piece of foam - to use because staff were unaware he could not swim. When Blakeney told staff he could not swim, he was allowed to remain in the pool but was not 'constantly supervised', the court heard. 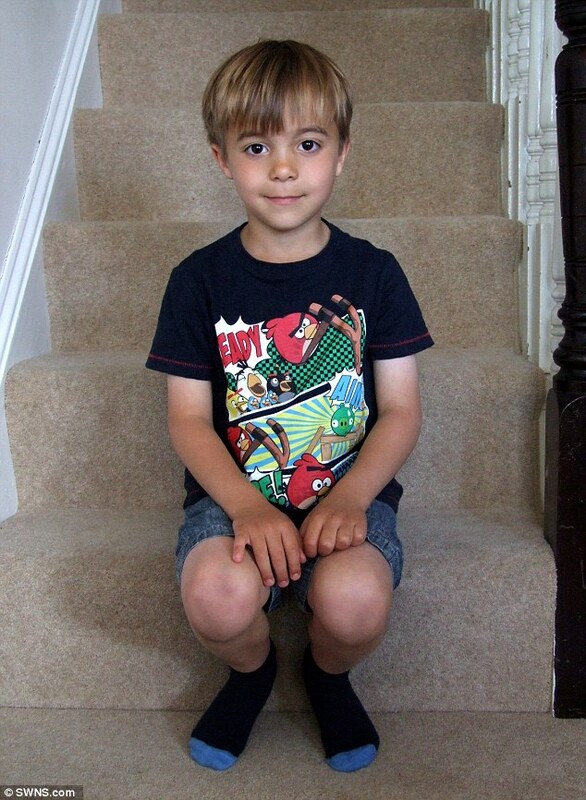 The five-year-old's standing height was below the depth of the water level, which was 1.2 metres deep. The company, which has an annual turnover of £250 million, admitted failing to take all reasonably practicable measures for Blakeney's safety. The court was shown the CCTV footage from the pool and Blakeney can be seen moving away from the edge of the pool without his noodle, before going under. Judge John Denniss said: 'He appeared to have been in that position in the pool for some six minutes. Referring to the CCTV showing staff around the pool, the judge added: 'It shows inadequate supervision. He accepted the company had complied with the recommended ratio of two coaches for every 16 children for pool activities. On the day of the incident there had been two coaches to ten children, and a trained lifeguard on duty. The company's risk assessment template stated 'non-swimmers are not allowed to attend splash sessions' and 'armbands should be provided for inexperienced swimmers regardless of age'. However the branch's health and safety officer Daniel Nuth had made amendments to that form and signed it off in July 2012. Prosecutor David McNeill said: 'He amended the risk assessment so that parents must provide armbands for inexperienced swimmers regardless of age. Representing the leisure firm, Simon Antrobus issued a 'full apology to Blakeney and his family'. He said David Lloyd had since changed its policy on risk assessments and no longer held 'unstructured, free play splash sessions' at their pools. David Lloyd was fined £330,000, ordered to pay £22,131.75 in court costs and a victim surcharge of £120. No compensation order was made by the judge as a civil claim by the family had already been settled. In a statement David Lloyd said: 'We would like to express our deepest and most sincere apologies to Blakeney and his family for the distress caused.